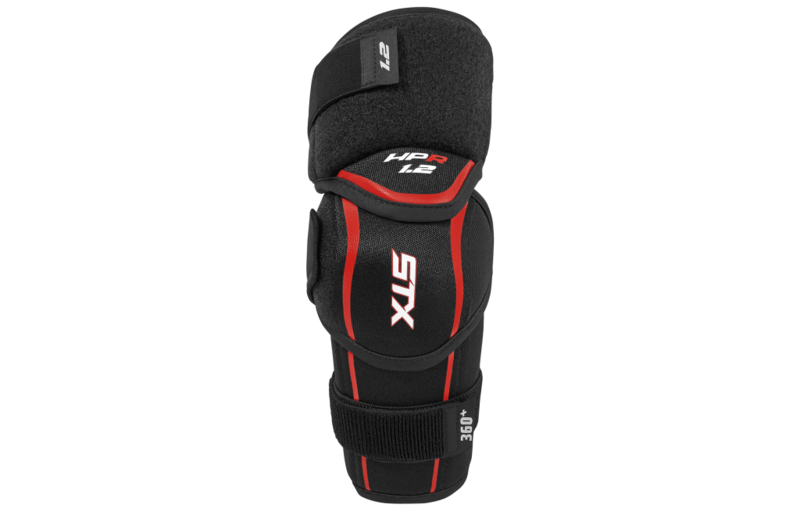 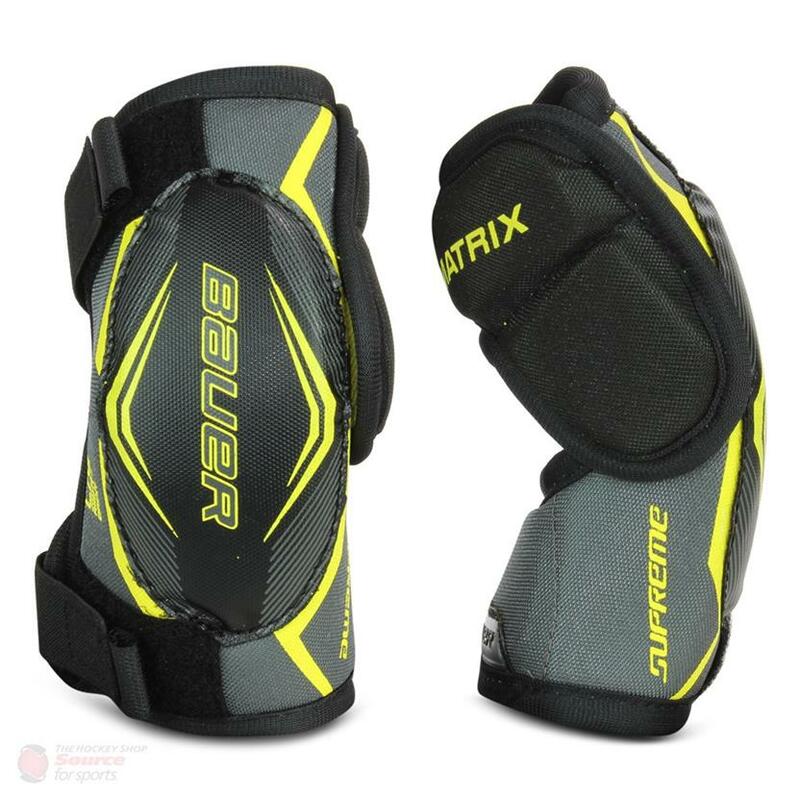 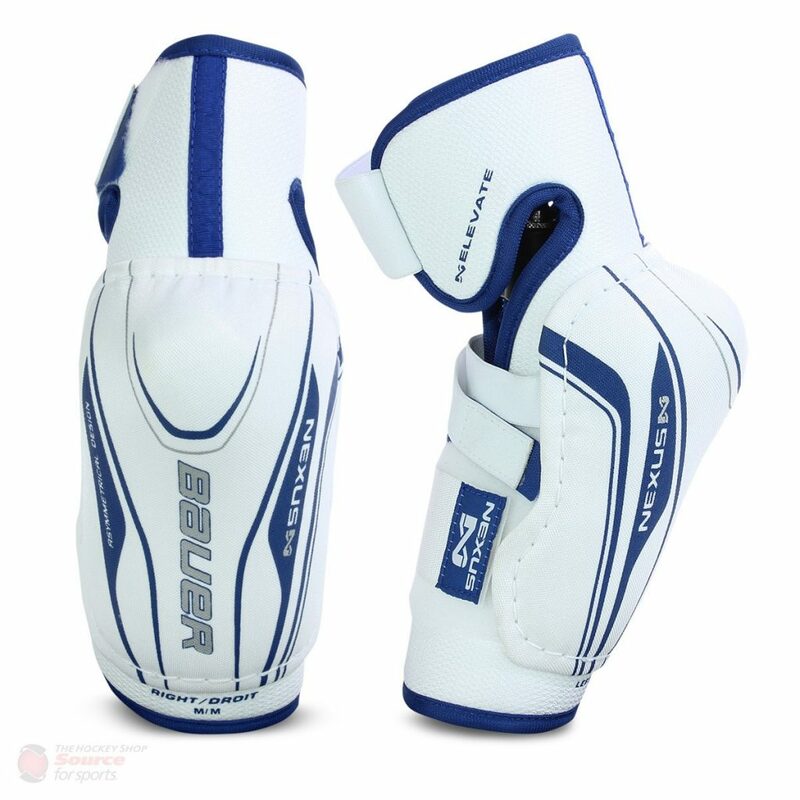 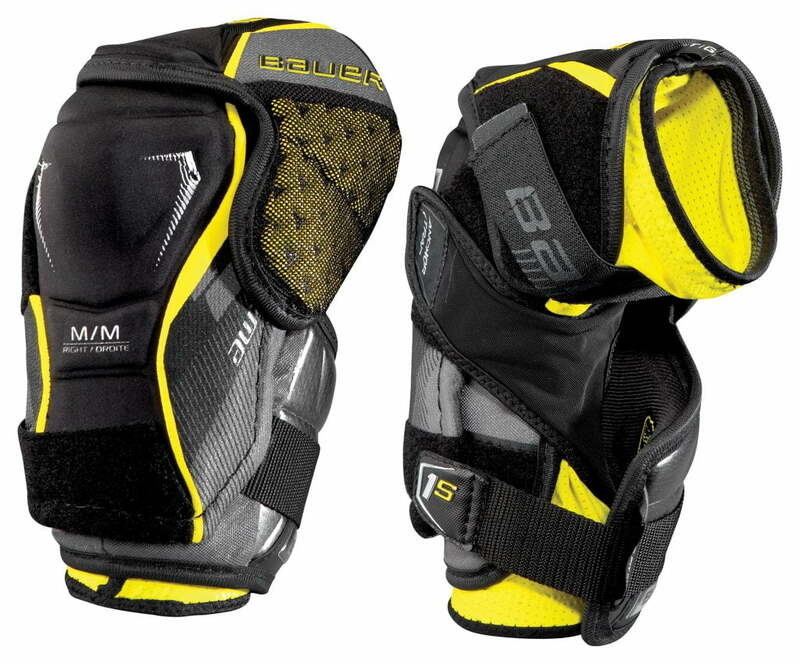 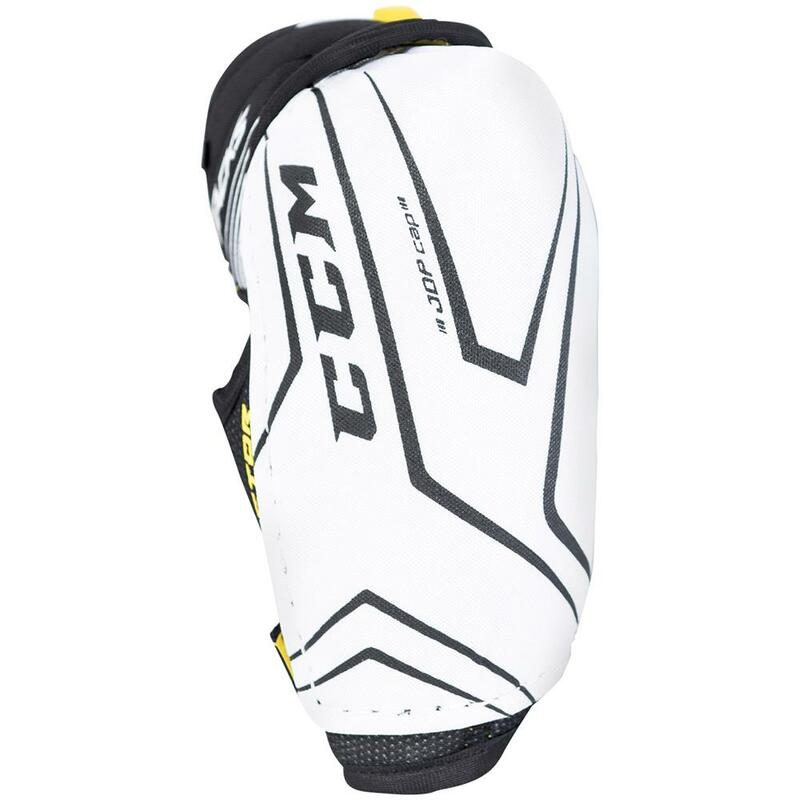 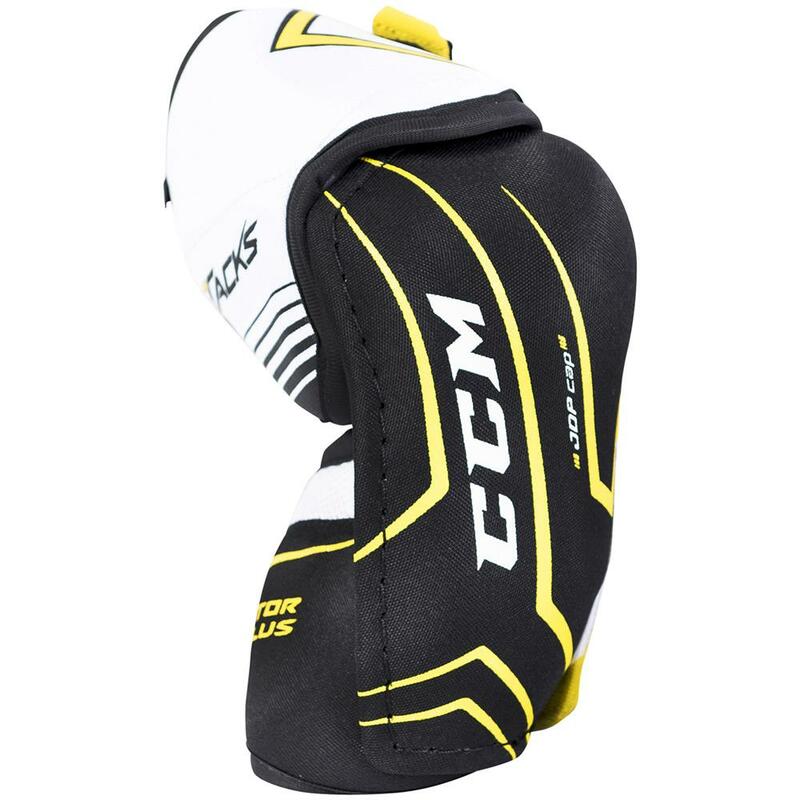 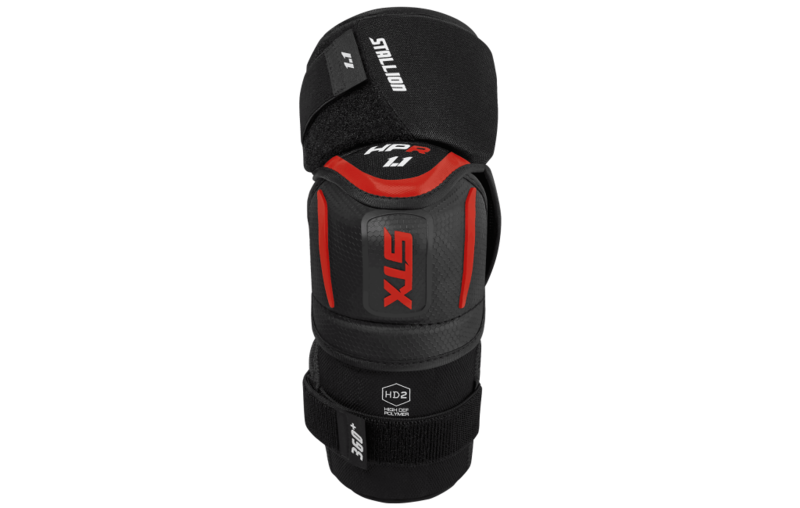 Hockey Elbow Pads | Sports Etc. 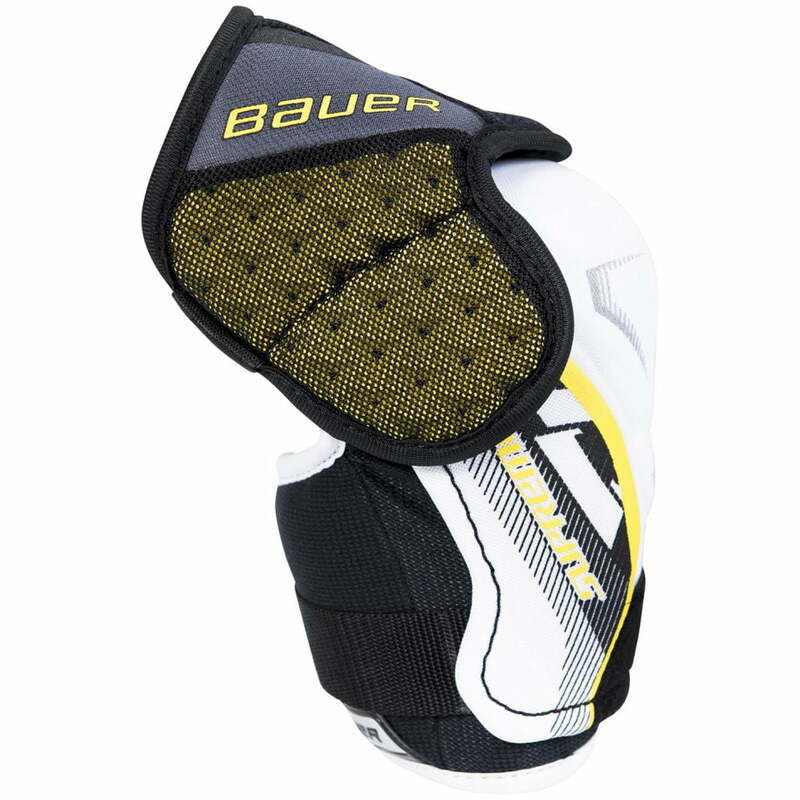 Wrist Guard: MD foam insert + PE insert from the Bauer Vapor X800 line. 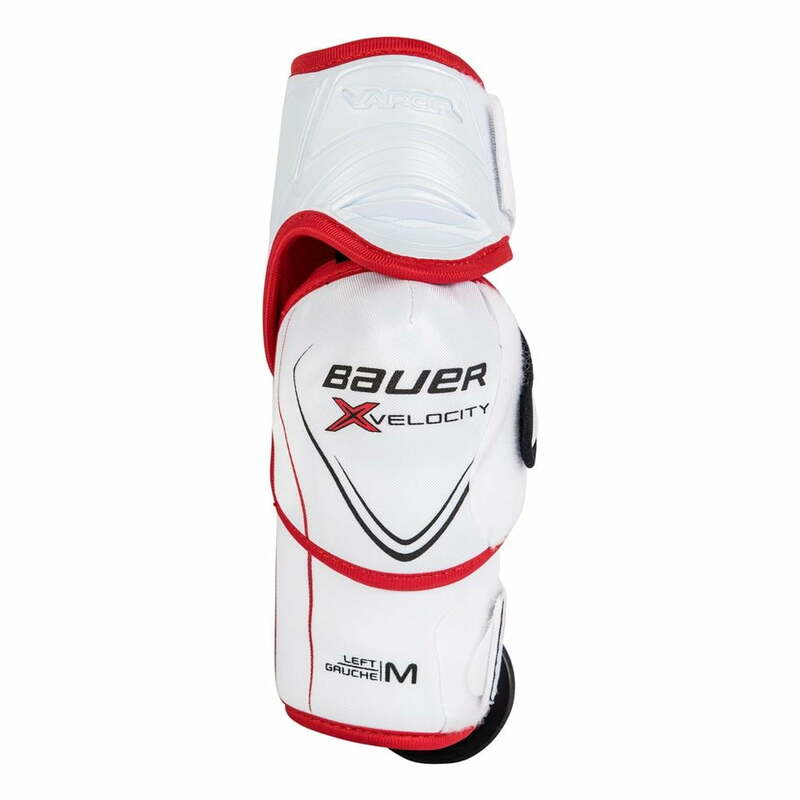 Free Flex Components: Free Flex cap construction from the Bauer Vapor X800 line.